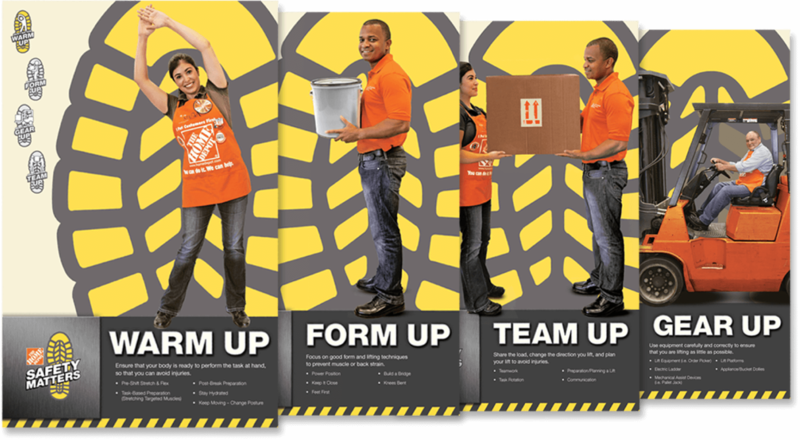 We worked with The Home Depot to consolidate their multiple employee-safety initiatives into one new, branded umbrella program. Safety Matters focused on four types of simple safety techniques: Warm Up, Form Up, Team Up, and Gear Up. 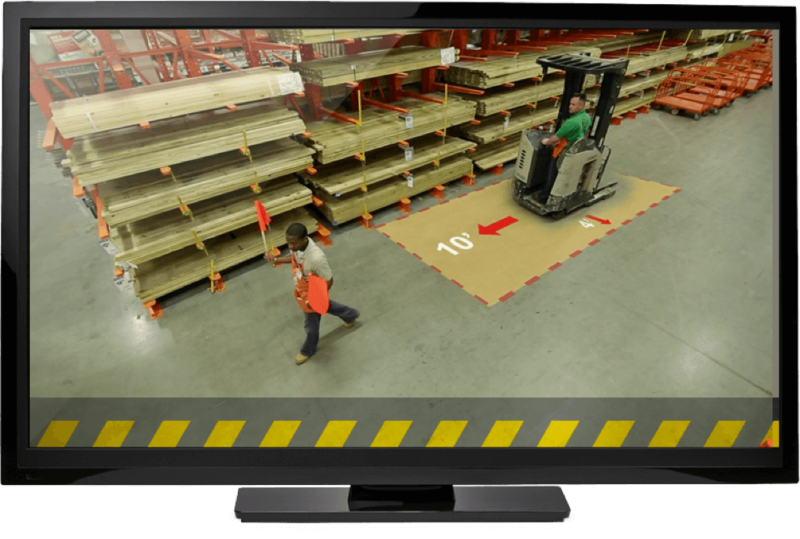 We gained traction with a series of concise video modules that addressed department specific safety issues. These were not only filmed with associates, but their input directly influenced the content. Launch kits replaced the traditional PowerPoint presentations with a hands-on event. Associates and management were immediately engaged and openly discussed safety issues.